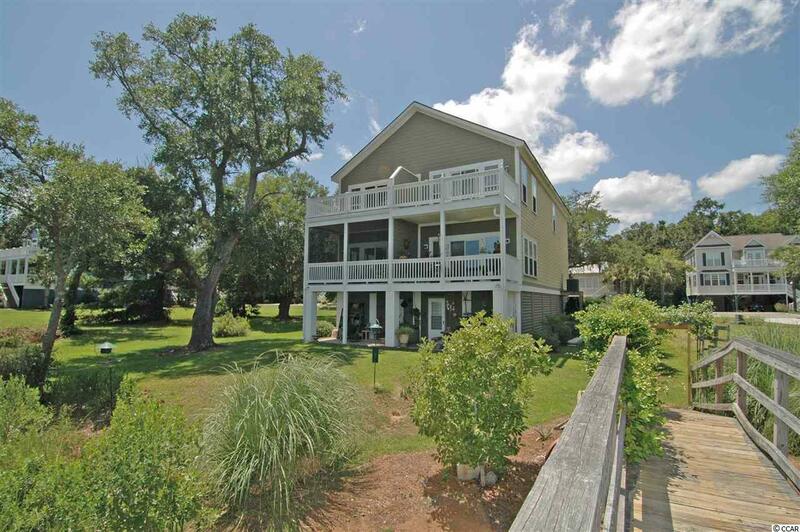 Rare marshfront townhome with deeded dock east of Highway 17 in Pawleys Island!! 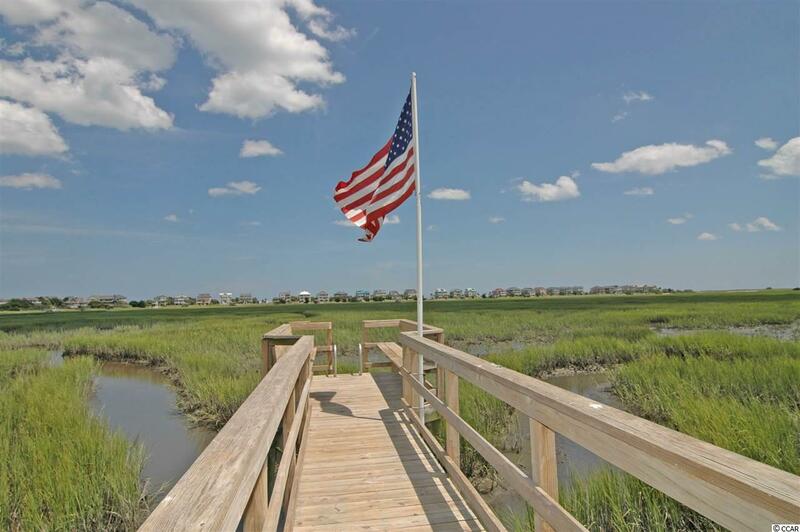 Joint ownership of a private dock that reaches well into the salt marsh. This lovely 3 bedroom, 3 bath townhome has it all: 9 ft ceilings, crown molding, granite and stainless steel appliances and more! 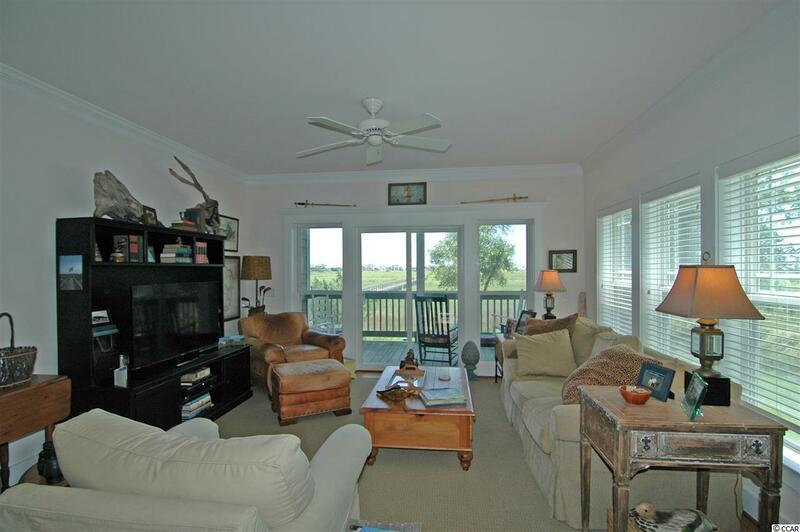 Renovated Screened in porch is the perfect spot for watching sun rise or enjoy the evening marsh breezes. Owner added a large picture window looking south to capture the unobstructed ocean views!! Large oversized garage is great for storage. 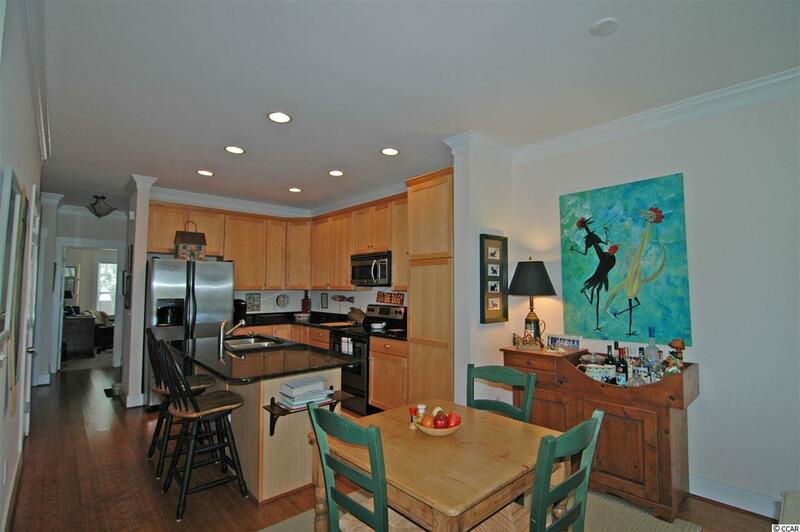 Conveniently located close to many shops and restaurants in Pawleys. This is a unique place to call home! Dont miss this one!